The Academic Counseling and Disability Services Department seeks to enhance student engagement in the learning process, encourages higher levels of academic performance, further critical thinking skills and promote student self-authorship in the classroom. 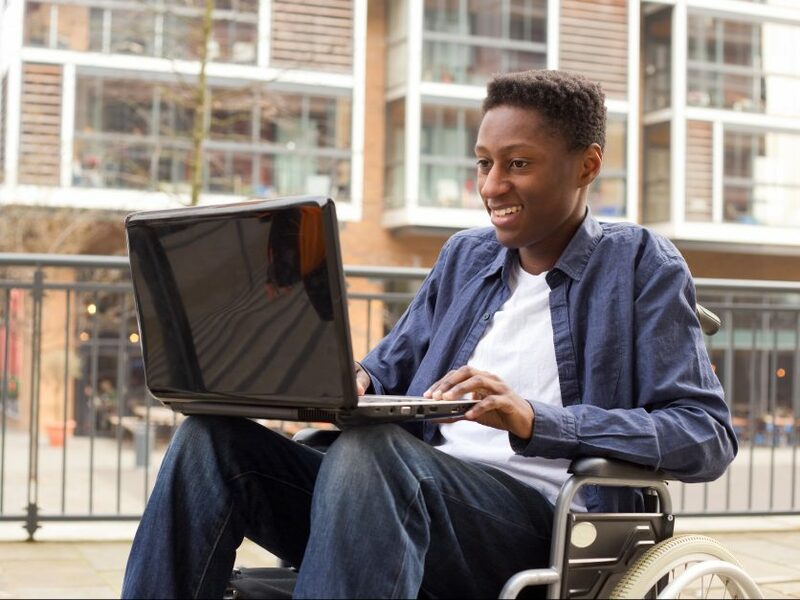 Additionally, disability services provides students with disabilities the tools, reasonable accommodations, and support services to participate in the academic environment. Furthermore, the services promote an accessible and culturally sensitive campus through outreach and by building partnerships with the university community and beyond. Disability services are provided according to Section 504 of the Rehabilitation Act of 1973 and the Americans with Disabilities Act of 1990, which defines a person with a disability as one with a mental or physical impairment that substantially limits one or more major life activities (walking, seeing, speaking, hearing, breathing, working, learning and others). The person must have a record of such an impairment. All students must present records that document their disability. Distributing accurate information about the learning disorders and serving as a liaison and resource for those who study the sociological, psychological, and environmental aspects of the culture of people with disabilities. Extended testing and exam time (depending on the individual diagnosis). Family consultations with the approval of the student, faculty and staff.